Evan’s goal at Encore is clear; help clients to strategically transform their commercial real estate portfolio into a dynamic investment vehicle to realize maximum value and long-term gains. With a deep understanding of real estate fundamentals, consumer trends, the competitive environment, and the growth potential of each asset within the portfolio, Evan provides clients with ongoing quarterly portfolio advice and analysis to produce an investment strategy for the short and long-term to meet each investor’s individual objectives. He recognizes that no matter the size of the portfolio, making decisions about an investor’s real estate holdings is a complex and delicate matter requiring great thought and careful consideration. He will work with you to cultivate a deep understanding of your investment priorities and the goals you want to achieve. Quite simply – his goals are your goals. Since 2012, Evan has successfully revitalized and re-positioned clients’ under-performing real estate assets; developed disposition plans for distressed and high-demand assets; created reinvestment diversification strategies across product types, and collaborated with mortgage brokers and lenders to provide competitive lending solutions to clients. In consistently delivering on-point property valuations together with tightly targeted marketing campaigns, Evan has achieved a track record of closing at an average of 94% of list price. 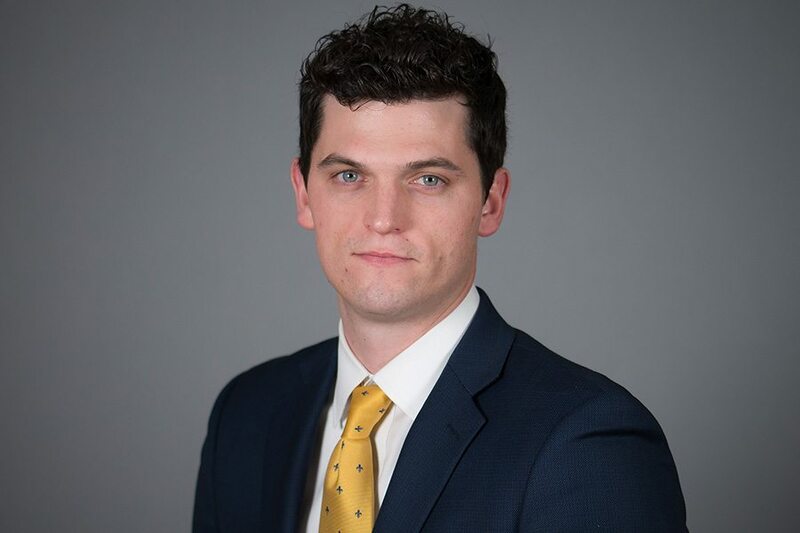 After earning a degree in Real Estate Development and Finance from Central Michigan University, Evan joined the Downtown Chicago office of Marcus & Millichap as a Retail Investment Broker. His work experiences in the highly competitive Chicago marketplace and having grown up and traveled throughout the Midwest lends to his deep understanding of the local culture, mentality and market. Evan is an active member of the International Council of Shopping Centers and the Urban Land Institute of Detroit. He and his wife, Jessica, reside in West Bloomfield, Michigan.